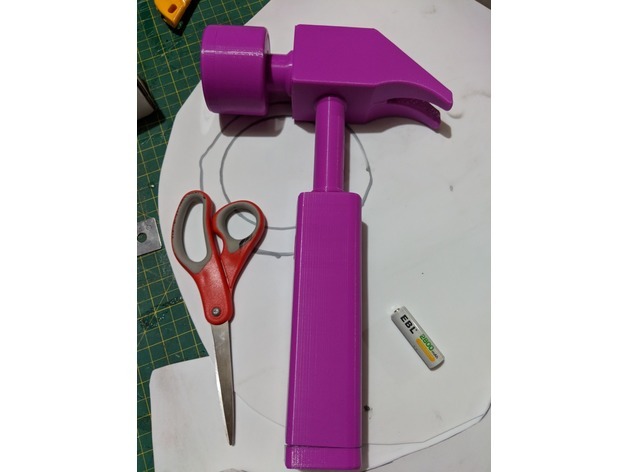 Fix It Felix Hammer Remake #3DPrinting #3DThursday « Adafruit Industries – Makers, hackers, artists, designers and engineers! 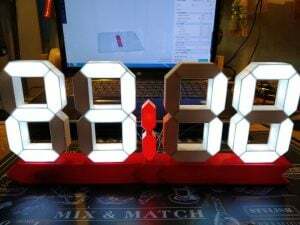 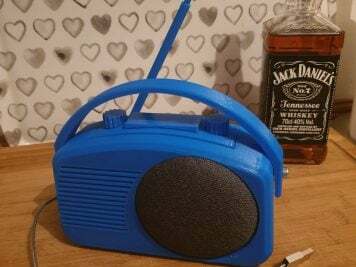 Made by ursanm shared this project on Thingiverse! upsized to 120% for no reason.